If you watched the Koenigsegg One:1 blasting around the Nurburgring earlier this week and thought: “hey! I’d love one of those,” you’re now presented by two problems. Firstly, the price tag for these is a little steep. And by ‘a little steep’, we mean nearly £2 million. Secondly, all six production versions were sold long ago, and a prototype was offered up last year for a staggering £4 million. 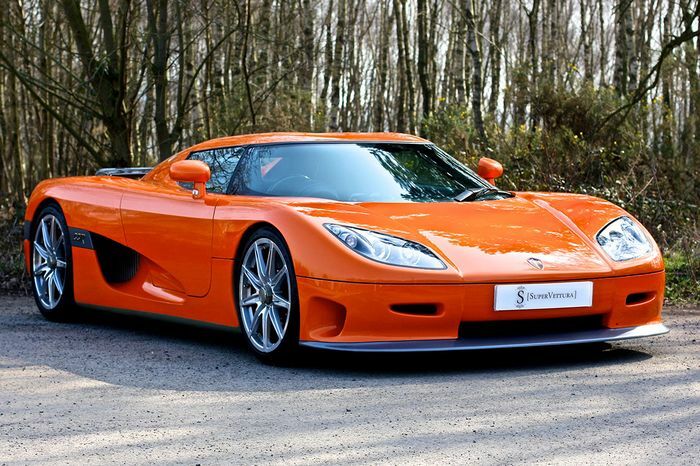 However, there are a few Koenigseggs kicking around on the used market. We plucked out this CCR, and while it can’t quite match the One:1’s monstrous 1322bhp output, it’s astonishingly quick. The 4.7-litre Ford Modular V8 has been twin supercharged to deliver over 800bhp, which will be more than enough to make your innards cry out in pain every time you step on the throttle. This is a car that’ll do a standing quarter-mile in under 10 seconds, and managed to hit 241mph at the Nardo Ring a few years ago. Under the skin you’ll find a carbonfibre monocoque chassis, while the body panels are made from a blend of carbonfibre and kevlar. 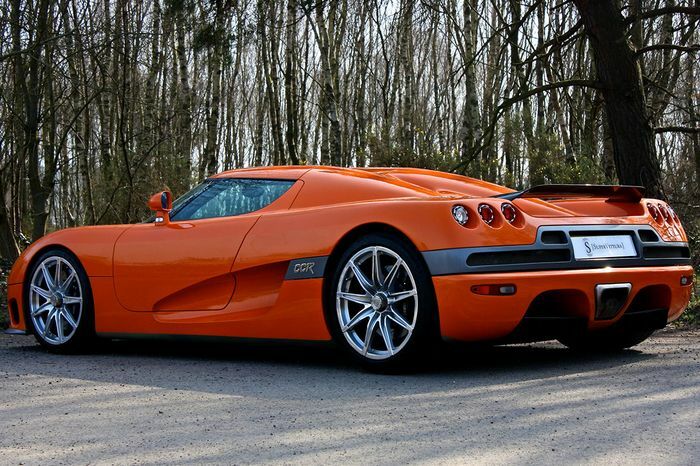 This, ladies and gents, is a very exotic car, and one of only 14 ever made. Put it this way, you’re not likely to bump into another one at your local petrol station. Where you’ll be visiting a lot. It’s also significantly cheaper than a One:1: the 1000 mile example we found is up for a mere £649,950. How about that for some sensible used car buying advice…?